A Tip on Tips: Discounts available for service customers. 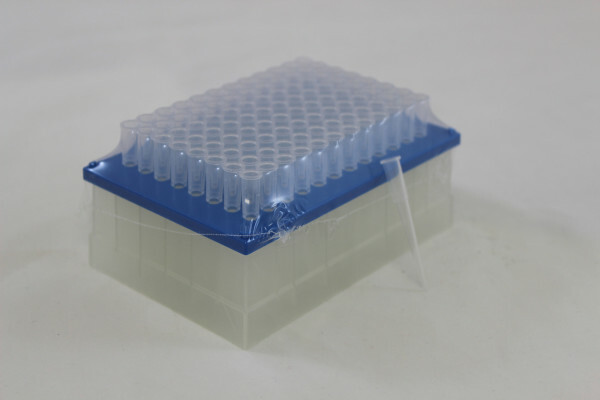 The JVR racked tips come in either sterile or non-sterile. 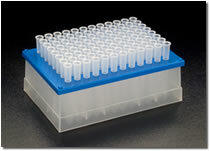 The 200 ul tip supports the standard maximum volume for the MCA96 and pipettes volumes down to a single ul. Konnis has performed extensive testing on the JVR tips, and recommends their use with the Tecan Liha*, and MCA96. 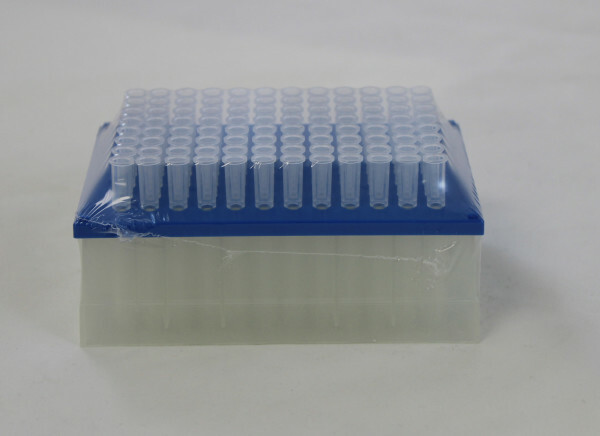 Tips are packaged with 96 Tips/Rack. 1 Racks/Unit. 50 Units/Case. 4800 tips. 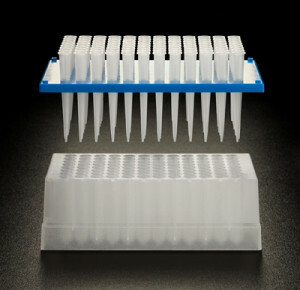 To use JVR tips with the LiHa pipetting arm the tip cone must be switched to the JVR tip cone.